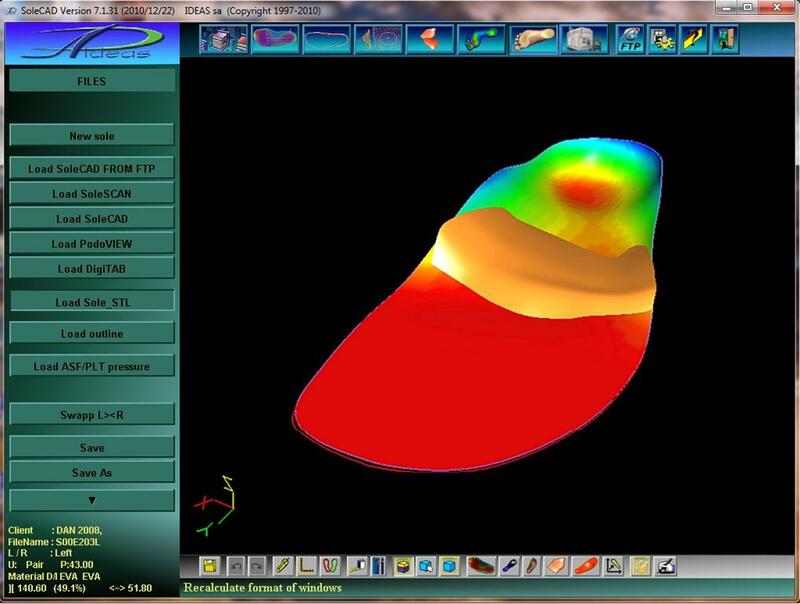 FootScanner Laser - Now can scans a full foot ! SoleScanner Laser on a stand! Video of SoleScanner Laser ! 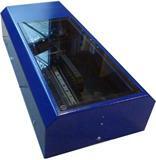 18.01.2011 : You can see a video of the new SoleScanner Laser ! Click on the picture to get more information and see the video. 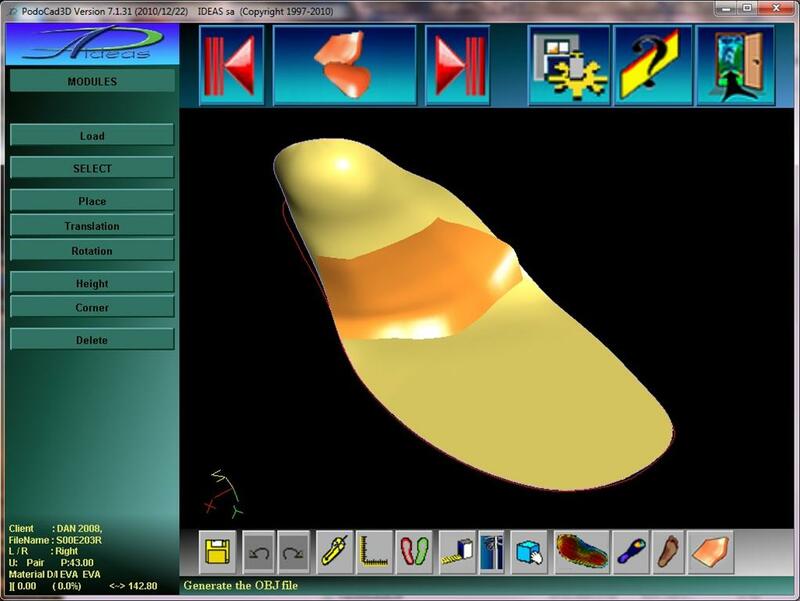 17.01.2011 : PodoCad 3D: How to make an orthotic Step by Step. Video of SoleCAD updated ! 07.01.2011 : You can see the last video of SoleCad.